Thanks to modern interior designers and their intuitive ideas, nursery rooms are no longer a strictly pastel-only affair. 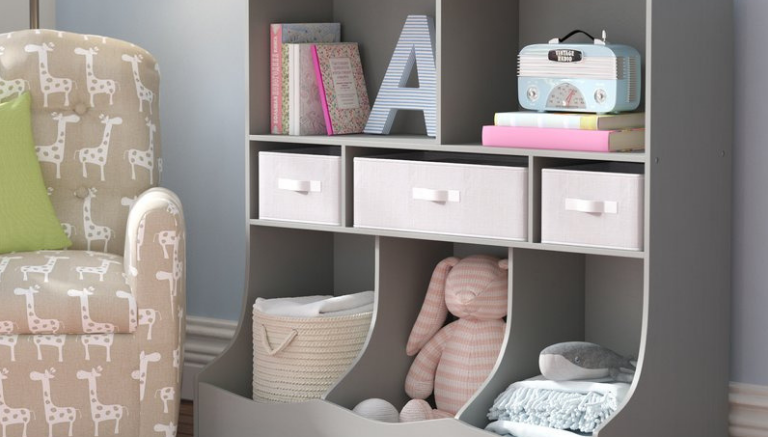 Personalize your new baby’s room with cute and useful embellishments. Set the mood with feel colors and dramatic lighting. 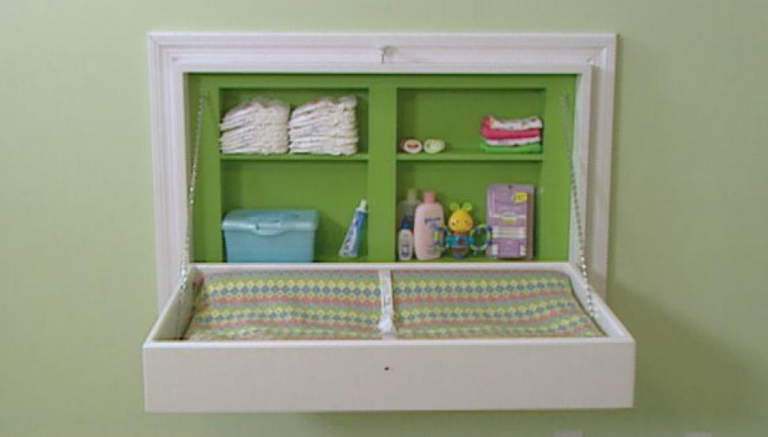 Turn a drabby room-to-be into baby’s personal haven. 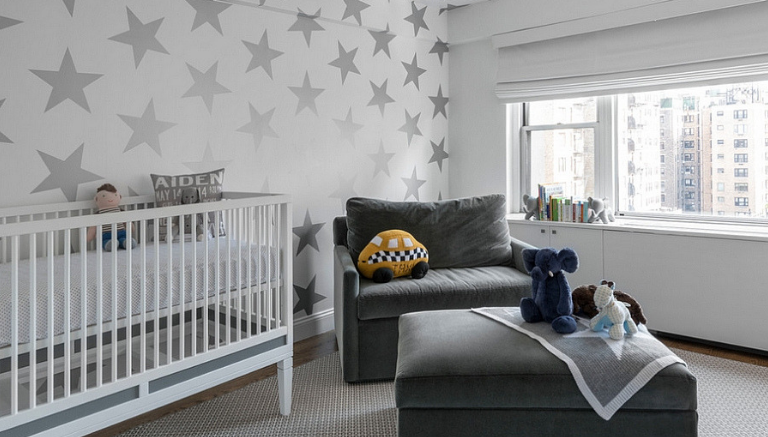 For design-conscious expectant parents, there is a fresher way to decorate your new nursery. Make it sleek. Make it classy and chic. 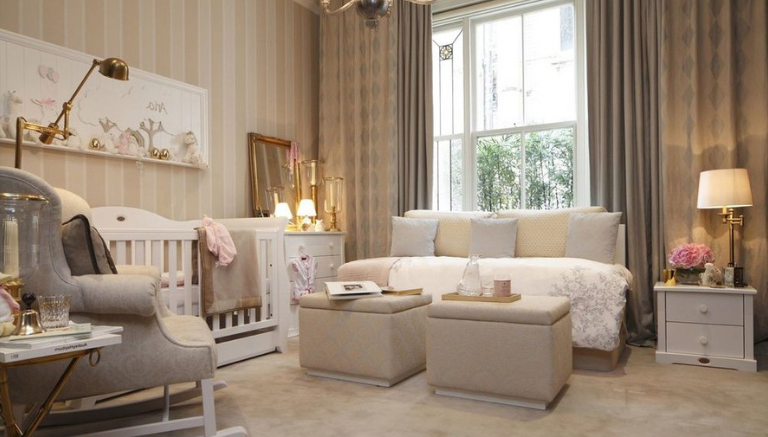 Formulate the plans for your new baby’s room with our tips for creating a lovely modern nursery. Let’s start off this list with the most basic thing people generally think about when the word ‘nursery’ comes to mind. Color. Or in this case, it would be better to say ‘neutral.’ Gray is the new pastel. This is the perfect neutral to use if you and your significant other choose to keep your baby’s gender a surprise. Gray is an easy-to-match neutral, and it comes in different shades that are more than compatible with simple mixing and matching. It works with any bold accent shade making it modern but classic. And of course, for variety’s sake, layer different shades and patterns of gray. Of course, the next item on the list would be a crib. It’s one of the first things you think about when you remember babies and how they sleep. 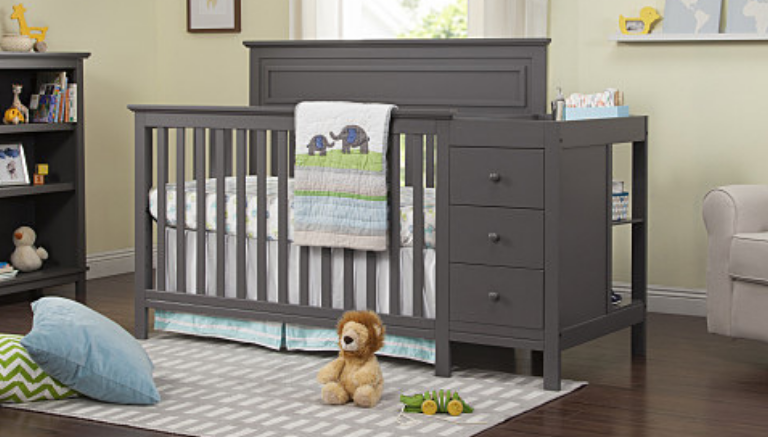 But when we talk about finding the ‘it’ crib, we don’t necessarily mean the classic rectangular wooden crib. If you’re up for it, find fully functional cribs with unique shapes and designs. Caring for babies take a lot of hard yet satisfying work, and for this reason, you’d want to have baby’s needs as close as possible. You can’t possibly traipse back and forth around the house to get to the other room to pick up baby’s needs. 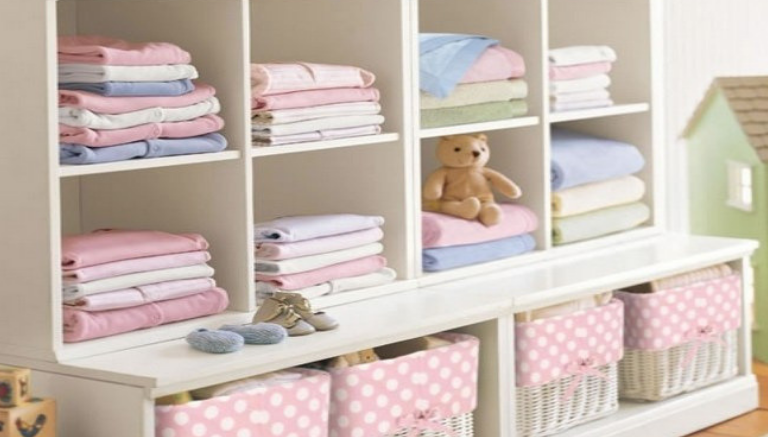 Think ahead and have plenty of storage spaces available in the nursery. It doesn’t have to be boring old shelves either. There are plenty of fun and creative ways to customize a storage space. 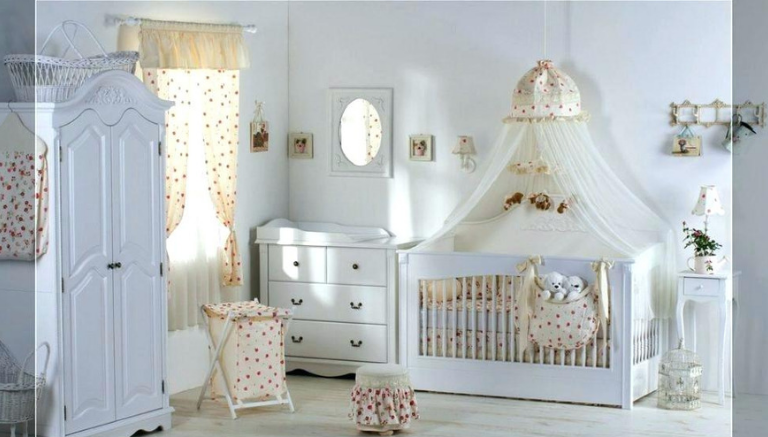 Maximize cost-effectivity by creating a nursery that can develop and grow alongside your child. 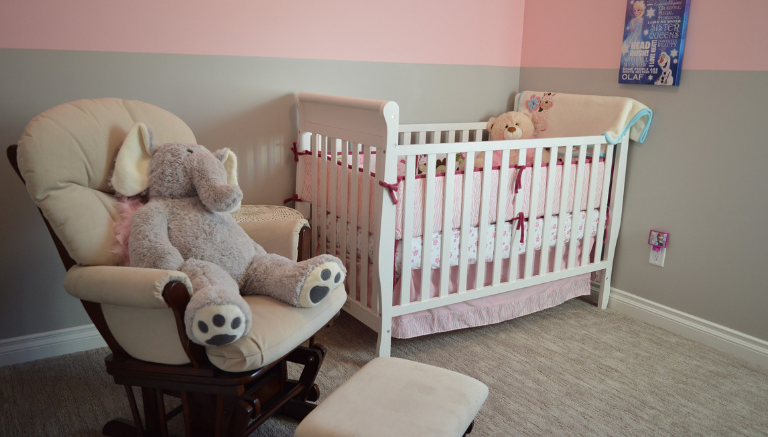 Consider finding a crib that can be easily converted into a child’s bed, or buying bedroom furniture with baby essential functions such as a dresser with changing tables. Don’t forget the toy chest and the stuffed animals either. Baby occupies the room for the majority of the time, and for the first few months of their lives, they’ll be depending heavily on adults. Thus, parents will be found in the nursery room often too. Incorporate comfortable seating, like a loveseat or some armchairs. A daybed would be a wonderful idea too. It encourages nap time for mom and dad, both. 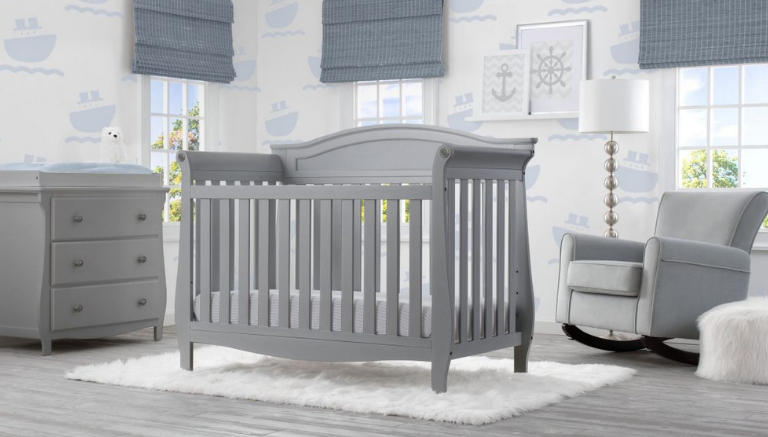 Deck out your new modern nursery with furnishings from our five tips. 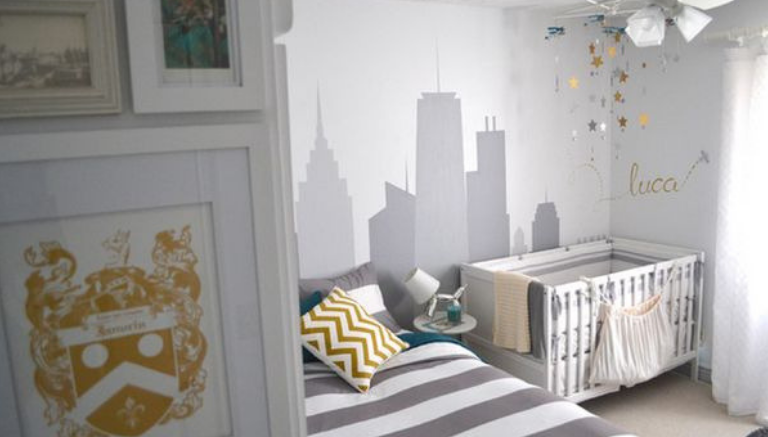 Lend a modernized air to your baby’s new room and turn it into their personal haven. 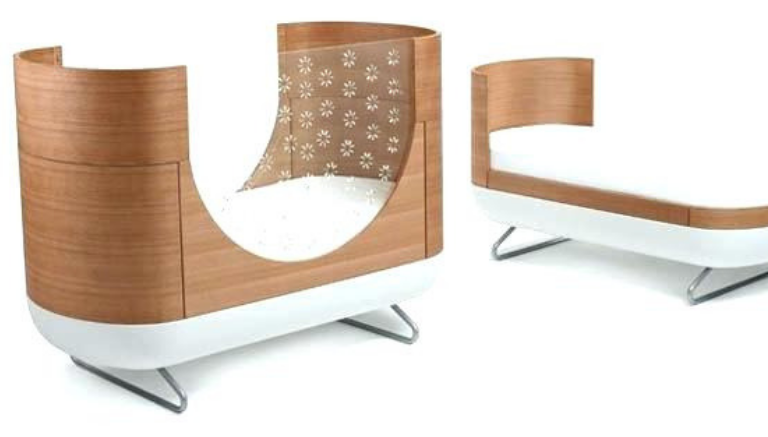 It’s more than just a bedroom space for baby to play and grow up. 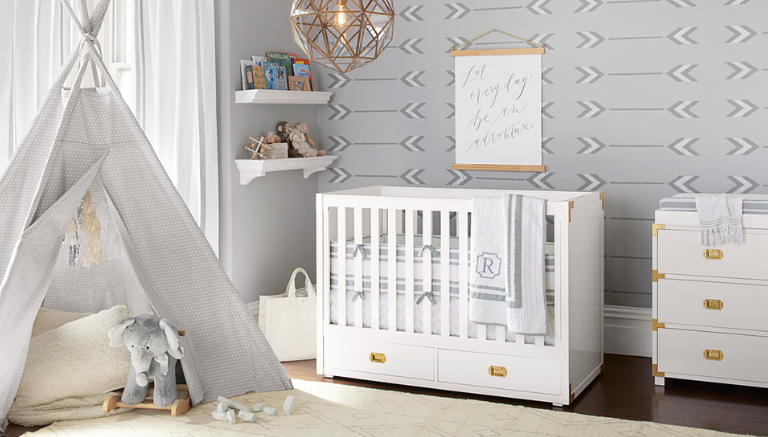 Your new modern nursery is a lovely part of your home now too. More useful tips and information await you when you browse through Urban Houses and check out our other articles.